Franchisees & Multi-Unit Operators: Where to Turn for Capital? Some franchise owners with excellent credit, personal collateral and enough cash reserves available can qualify for financing from their bank. However, many of them don’t want to pledge collateral for their business or endure the lengthy approval process. All too often, growth opportunities present themselves without warning and waiting on traditional bank financing or an SBA loan may not be an option. Loan amount can also be an issue. What if the bank won’t approve a loan amount sufficient to meet your needs? 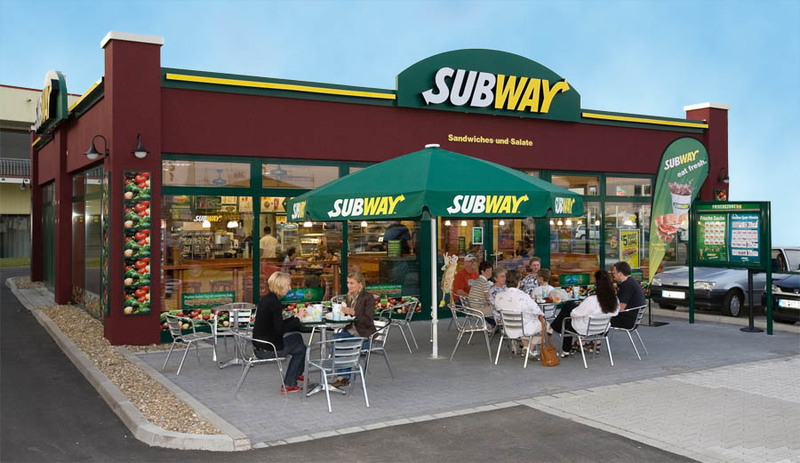 What other options are available to Franchisees? ARF Financial can be an attractive alternative for franchise owners seeking a bridge loan while waiting on their bank. 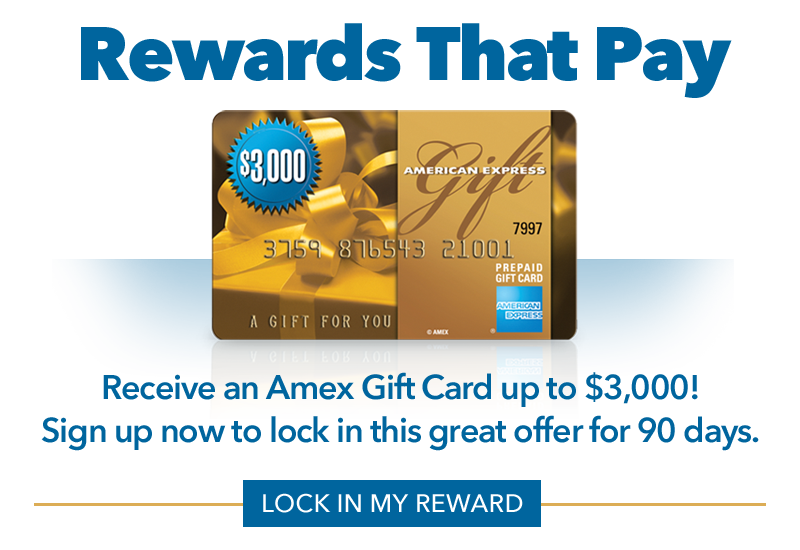 Or, if you’re one of the many operators who don’t meet the bank’s requirements, ARF has unsecured Working Capital Loans and Lines of Credit with competitive rates, fixed terms and loan amounts up to $750,000 per entity. Better yet, ARF has recently introduced a longer-term product that can make even large-scale projects affordable! ARF Financial is one of the first alternative lenders to extend three year terms to franchise owners and multi-unit operators on amounts up to $750,000! This 3-year term loan has already helped many merchants take advantage of emerging opportunities with payments that are half the typical one year loan amortization. What is the interest rate? Interest is charged on a pro rata basis and you can pay off your loan at any time with a minimum finance charge of just 12.5%! 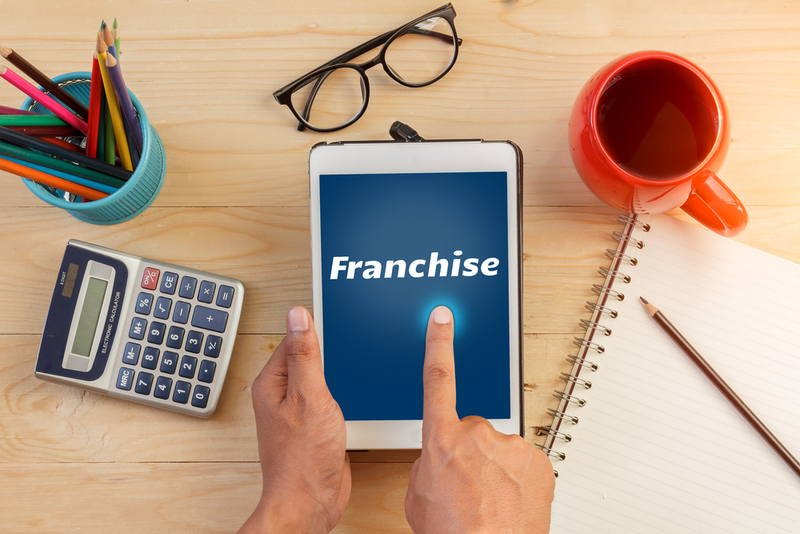 A franchisee with several locations received notice from the franchisor requiring the purchase of new equipment within a 120-day time frame in preparation of the launch of their marketing campaign for a new product. According to the franchise agreement the franchisee had to fulfill the franchisor’s requirement. The franchisee needed $300,000 to purchase the equipment for his multiple locations. Using a 3-Year Term Loan from ARF Financial, he was able to acquire the equipment on time without causing a cash flow crunch. He continues to keep an open line of credit in case emergency funds are needed in the future. 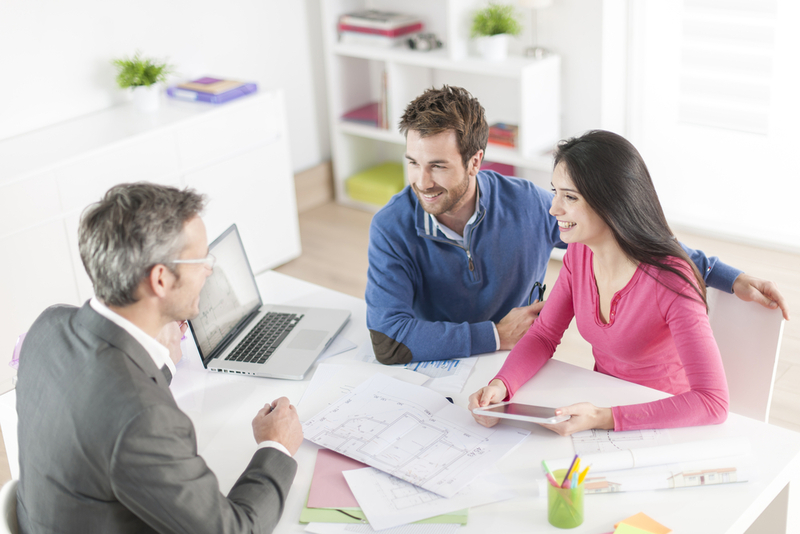 Contact us today if you’re ready to get approved for the funding you need for your franchise!